(Vatican Radio) Pope Francis celebrated Mass in the chapel of the Casa Santa Marta residence in the Vatican this morning. In remarks following the readings of the day, the Holy Father focused on the beauty of marriage and warned that the Church must accompany – not condemn – those who experience failure in married life. He explained that Christ is the Bridegroom of the Church, and therefore you cannot understand one without the Other. 'And it came to pass when Jesus had ended these words, he departed from Galilee, and came into the coasts of Judea, beyond Jordan. And great multitudes followed him: and he healed them there. And there came to him the Pharisees tempting him, and saying: Is it lawful for a man to put away his wife for every cause? Whoa there! Praise the Lord! Did I just hear a room full of Pentecostals cheering the Pope of Rome? Yes, yes, I think I did. I did! Amen, but its Septuagesima, so I might refrain from saying the 'A' word...for now! VATICAN CITY -- High level Vatican diplomats have expressed fears that through well-funded subversive intelligence operations, Washington is planning regime change at the Holy See. With evidence growing that the 'Springs' that arose in the Arab world that ended with regime change in Libya, Egypt, Syria had CIA sponsorship from the beginning, concern is mounting in Rome that, at any time, CIA-sponsored insurgents in the walls of the Vatican could gain popular momentum in a planned Washington coup upon the Papacy and the Church. It is rumoured that the NSA are tapping phones and listening to conversations taking place in Rome while well-funded black operations such as Catholics for Choice, a group established to undermine Church teachings, as well as US/UK intelligence operations CTA and ACTA, continue to foment distrust of the Papacy and rebellion against the Magisterium. Remember protesters, if you rare planning to violently revolt, there are things you can do in Kiev that you cannot do in London. If you violently revolt in Kiev, the British Government, the CIA and the Western mass media are basically on your side. Just don't try this at home, kids. And if you are British and really want 'regime change'...well, it will happen one day. "A-ha! C'est grave! 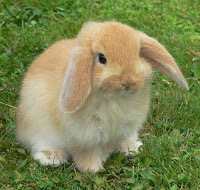 C'est terrible! Le Cretien pâtisserie!" 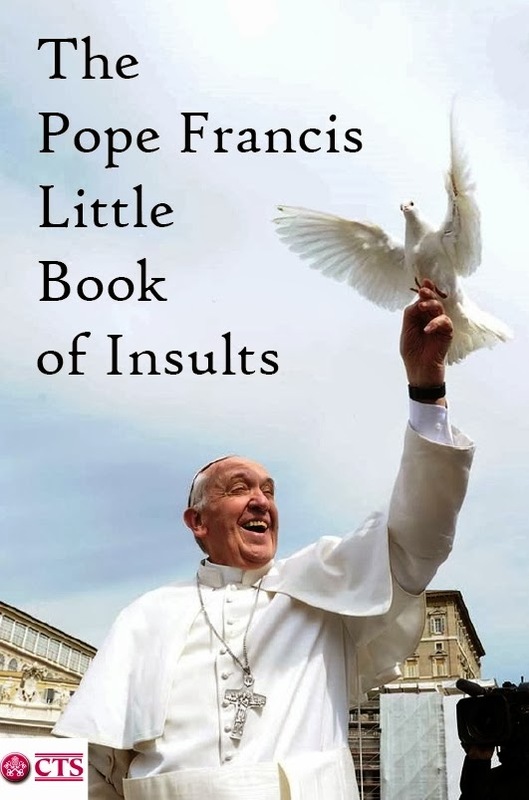 My piece for CNN on 'The Pope Francis Little Book of Insults' can be read here. I am grateful to CNN for giving this mostly unemployed but passionate Catholic blogger and occasional writer the opportunity to write a piece for their religion and belief blog. However, readers will be interested to know that CNN did not offer payment for my services. I was asked to write something and gave them 1,000 words. I'm not sure how long it took me, but it required a bit of thought and took me a good while to write. It was edited down to what it is now, but though I didn't write the piece for pecuniary reward, and its good that hopefully I have raised the profile of Catholic blogs as well as this one, I would like to give CNN a small introduction to Catholic Social Teaching. ‘Cardinal Cormac Murphy-O’Connor believes that Confession is in need of significant reform and should be discussed at a special synod on the sacraments. It would appear very much they they will not. 90% of unborn children diagnosed in pre-natal tests revealing downs syndrome are aborted. To suggest that the fate of unborn children with the 'high risk gene' showing the likely sexuality of the unborn child would be vastly different is to underestimate precisely what it was that drove the British Eugenics Society and their ilk to long for days such as this. Let's get this 'straight'. Both Margaret Sanger and Marie Stopes had no time for homosexuals. Zero time. The 'great eugenicist thinkers' still lauded today, like Bertrand Russell and the other elites of the Royal Society were not into the homosexual thing at all. They wanted and many still do want a utopia - a perfect society formed by an elite vanguard. What traditionally-minded Catholic could forgo this wonderful opportunity, established out of the bowels of the mercy, patience and kindness of Pope Francis and his team of advisors. Book today, traditional Catholics, for Periphery Parks. It is hoped that these will 'spring up' in every country where the Catholic Church has a presence in the World. It is saddening that an Italian journalist at Radio Maria has fallen foul of the broadcasting organisation's policy towards reporting on Church affairs. Good grief, I mean, if fidelity and obedience to everything the Successor of St Peter says and does is the yardstick of Catholicism then the entire editorial boards of The Tablet and the National Catholic Reporter, among others, should have been sacked years ago. I feel great sympathy for Professor Roberto de Mattei and I'm sure His Holiness wouldn't want people being sacked on his behalf in a Church of mercy. 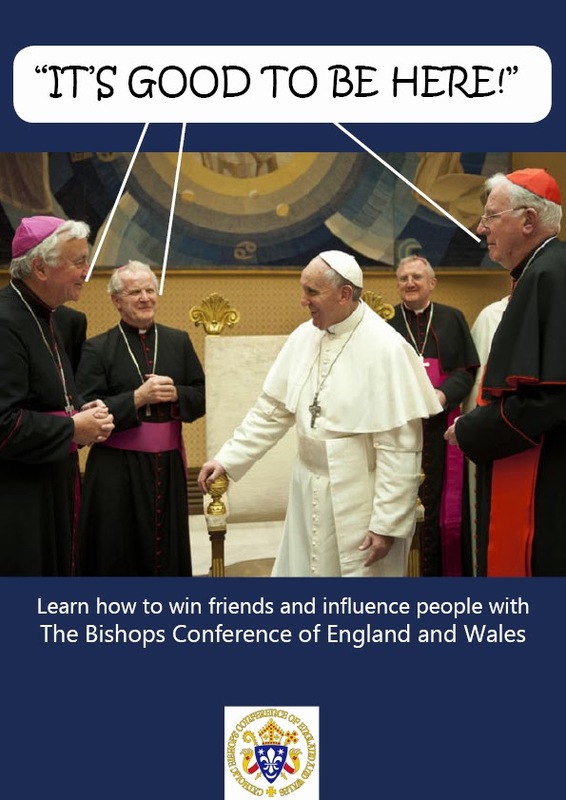 Thanks to a reader for alerting me to the news that The Week, a British weekly news magazine, has run a piece on the differences in the media's portrayal of Francis and Benedict and the insults issuing from the mouth of our Holy Father, Pope Francis. In particular, The Week links to my satirical piece joking that I had been commissioned by the Catholic Truth Society to compile 'The Pope Francis Little Book of Insults'. Unfortunately, the article makes no mention of the fact that this was a joke piece, even if the insults so far compiled are real. The religion editor of a US media company has also contacted me asking me to write a piece for their belief blog on the Pope Francis Insults Book idea, which I will keep respectful in tone, of the Successor of St Peter. I have amended the satirical post to ensure that there are no further misunderstandings over the nature of the 'book'. "If anyone among us does not feel in need of God’s mercy, if he does not consider himself to be a sinner, it is better that he not go to Mass!" ~ Pope Francis I would prefer that the Holy Father had replaced the word "Mass" with the words "Holy Communion". Floods Prompt British Pagan Federation to Campaign for "Sacifices to be Made"
With the Prime Minister and the Environment Agency struggling to deal with floods of 'biblical proportions', concern is growing as to how the British population will respond to the Cabinet's management of the disaster in a 'post-Christian country' in times of epic aquam intolerabilem. With the baptismal waters of Christianity brought to the British Isles in tidal retreat and polytheism and neo-paganism washing over the nation as they leave, the UK-based Pagan Federation believes that the ancient rites associated with human sacrifice to appease rain gods could bring welcome relief to a country whose patience with unprecedented precipitation-related strife is running very swiftly dry. Emergency sacrifice sites already being prepared?